Kristen Johnson is an American comedic actress. In 1993, the future comedy star appeared in The Lights - off-Broadway production. The same year she joined New York's Atlantic Theater Company and debuted with them as a professional actress on the stage. Far in 1996, Kristen Johnson got a role in 3rd Rock from the Sun which became real success. For that role young actress won 2 Emmy Awards. In 2004, she took part in The Baltimore Waltz performance. In 1998, the girl was shot for the cover of the album of the band Bad Religion named No Substance. 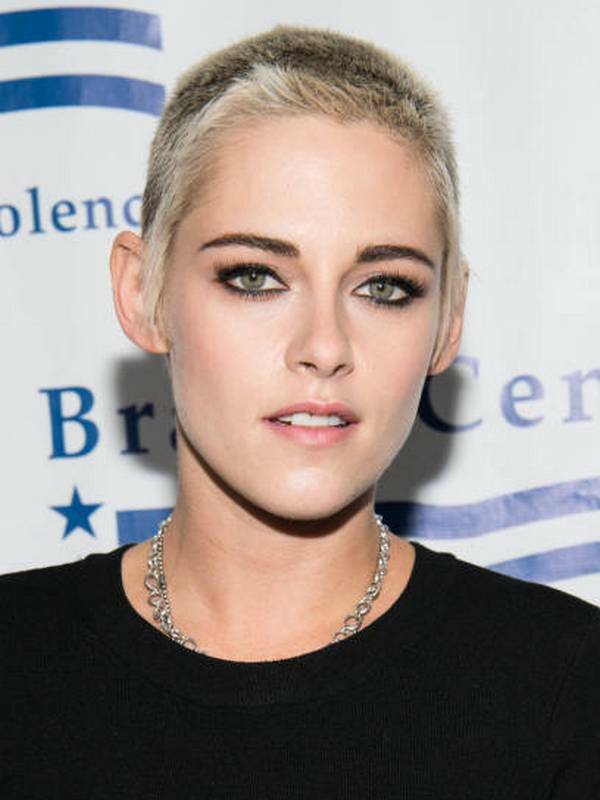 Apart from her acting career, Kristen got involved in animal protection campaign by People for the Ethical Treatment of Animals. That cooperation protested the evil treatment of horses used for carriages. We do not have any valid data about Kristen Johnson's religion. Kristen Johnson is straight. From 1999 till 2000, she dated popular actor Ryan Reynolds. According to Daily Mail (07/13/2014) at the beginning of 2014, the actress was diagnosed with Lupus Myelitis. If you haven’t heard anything about this disease, it’s a neurological disorder that results from the spinal cord inflammation. Numerous visits to the doctors brought no results while the actress experienced total muscle weakness. 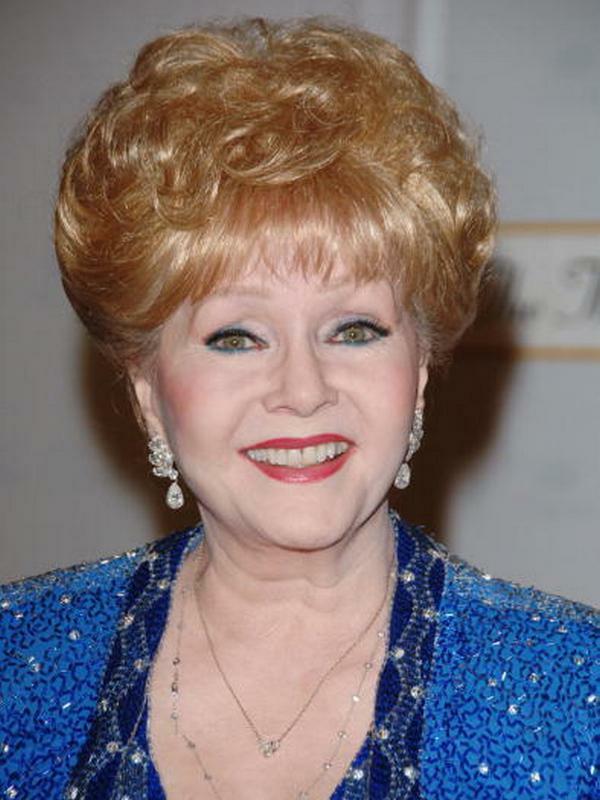 After the official diagnosis, the actress needed much time to accept it and to share. In her interview to Huffpost (03/15/2012) the actress confessed that she had serious problems with alcohol and drugs. The things got worth and she had health issues and was even hospitalized.